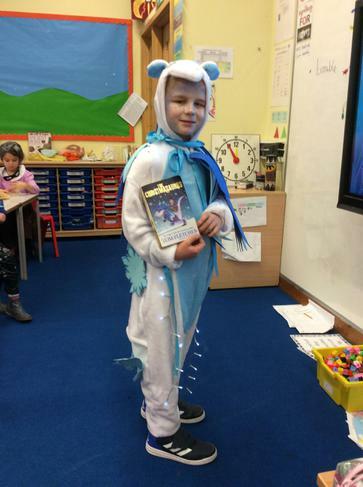 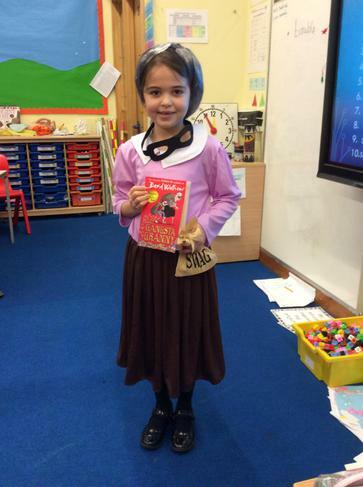 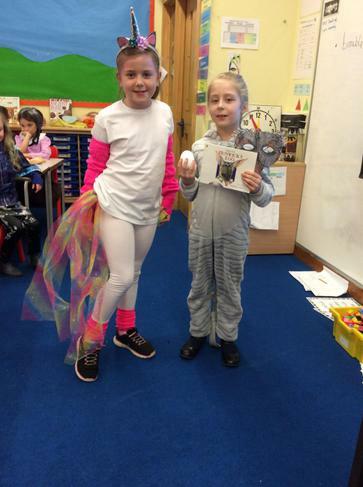 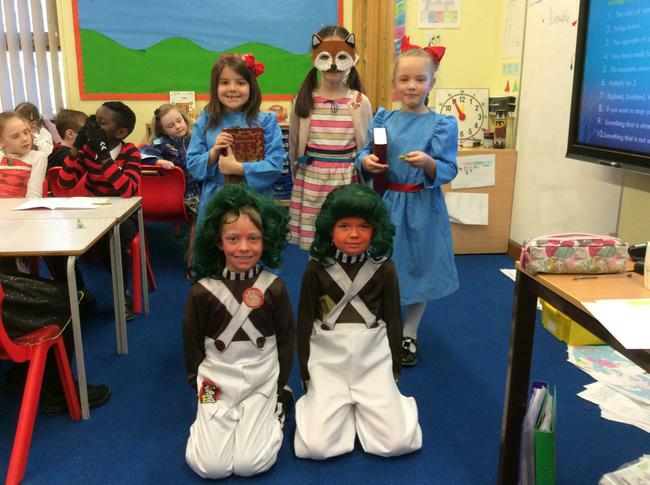 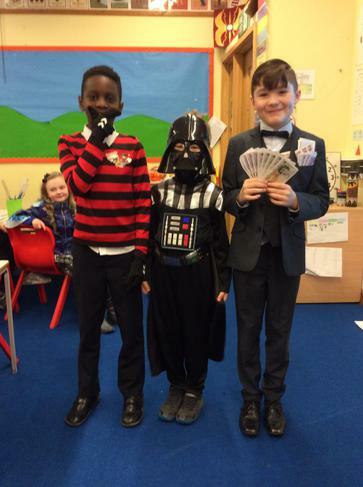 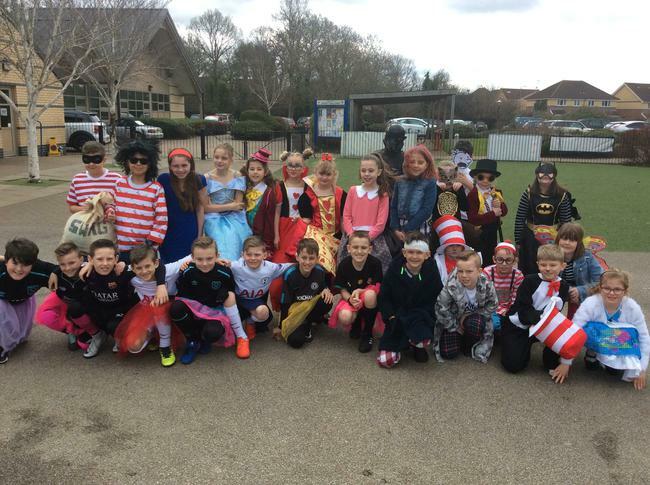 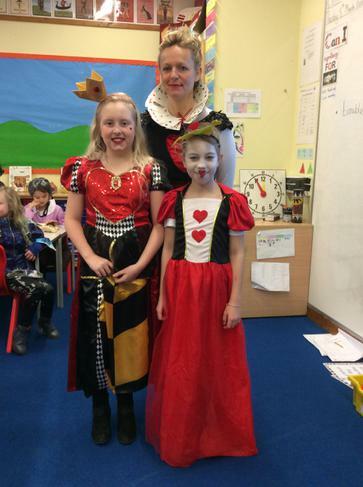 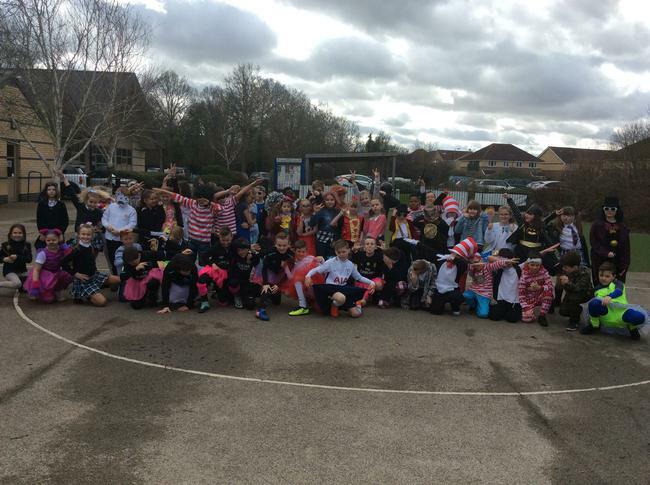 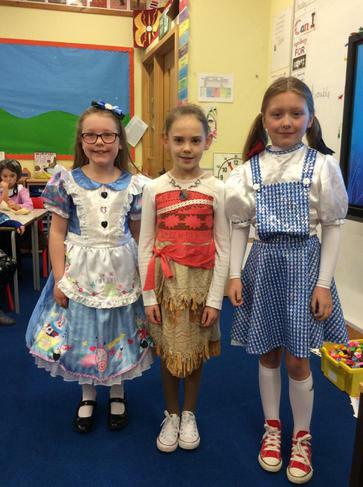 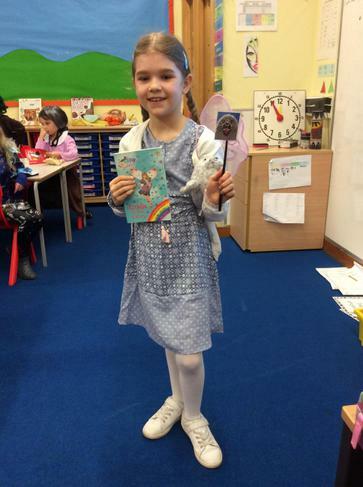 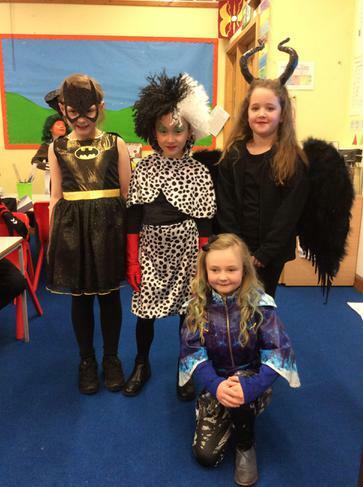 We celebrated a fantastic belated World Book Day on Thursday, 8th March and the whole school looked amazing! 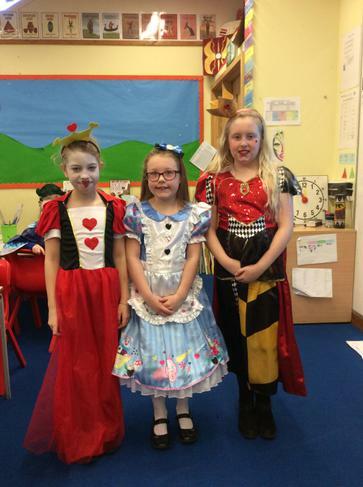 We saw characters from: The Boy in the Dress, Katniss Everdeen, Alice in Wonderland and even Jo Wicks! 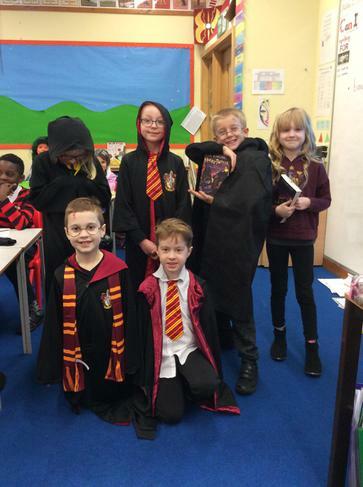 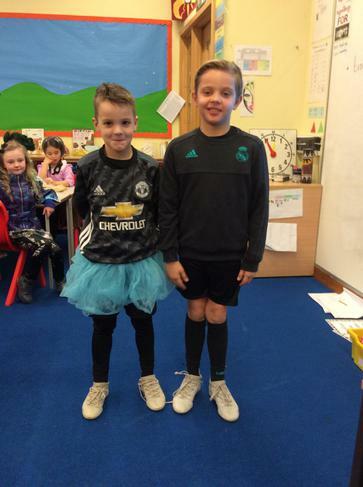 Oakfield Book Club tweeted 'Love celebrating our love of reading as a school'. 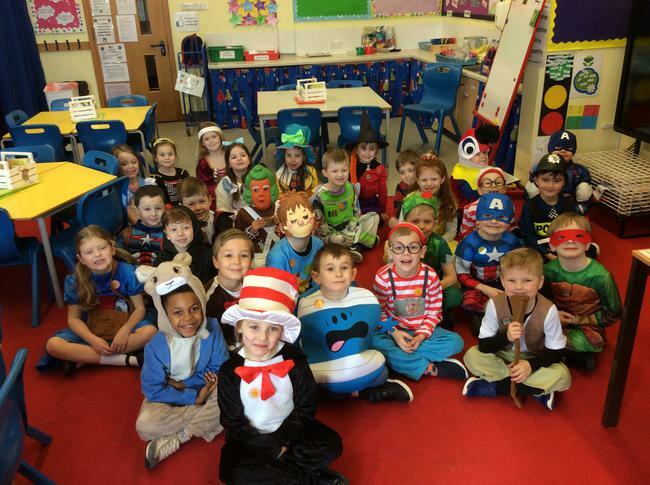 Well done everyone for making such a superb effort with your costumes even the teachers with their Dr Zeus 'thing' theme!